This small possibles pouch is entirely stitched by hand, using strong waxed linen thread. 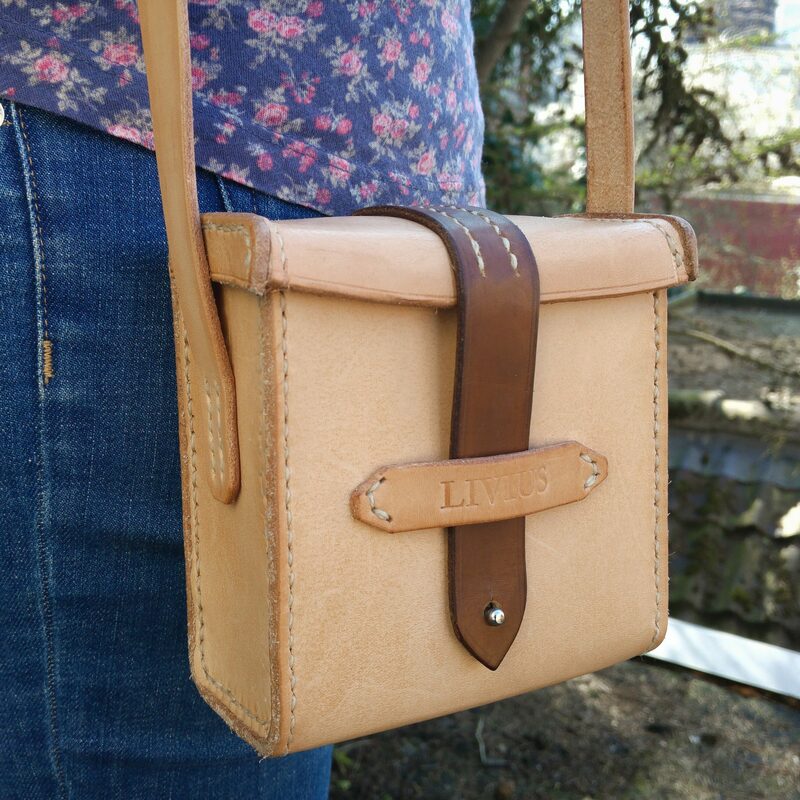 Made of vegetable tanned leather. All parts were cut by hand, hand dyed and hand burnished. 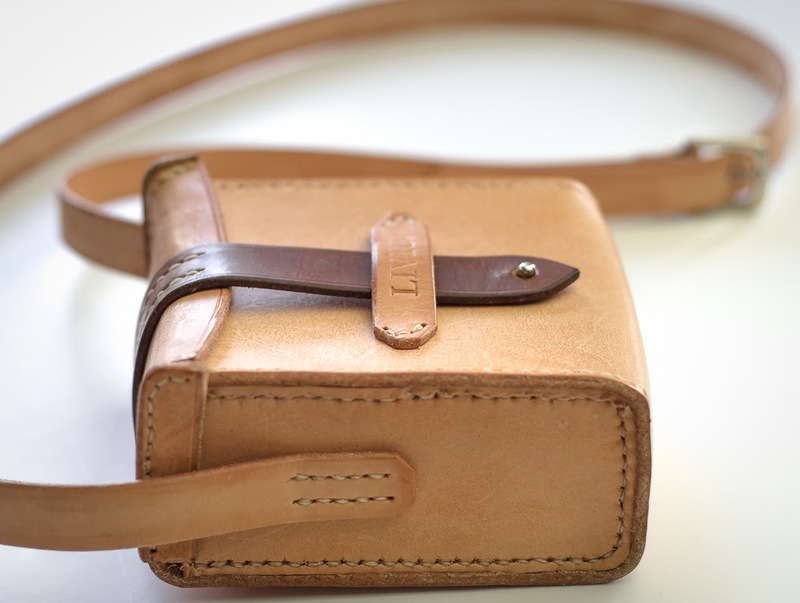 This simple little bag was designed to last you a long, long time. Unisex model. Can be worn over one or both shoulders. The hardware is silver-colored.